At GIG Logistics, a key part of our commitment to being Nigeria’s No.1 logistics company is providing a sense of place in the communities we serve. Our offices are always open, warm and welcoming. Take a look at how, and where we are developing, growing and opening our new offices. 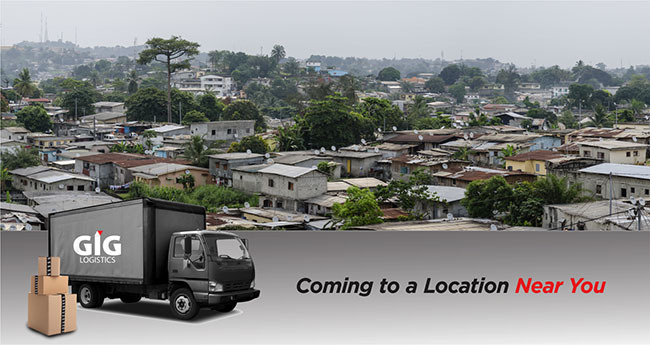 For customers looking to use our logistics services, here’s an update on our new locations. Oshogbo: Ogo Oluwa Bus Stop, Gbangan / Ibadan Road, NIPCO Petrol Station, Osogbo.